Here in Minnesota wintry weather is inevitable and it’s approach triggers the unavoidable – putting your fun car away for winter. 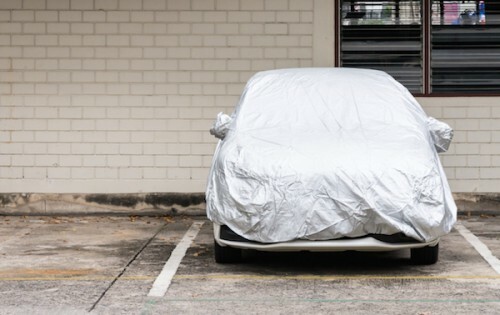 While none of us enjoy locking our favorite car away in storage for the better part of 6-months, there are a number of steps that can be taken to ensure your car is ready to hit the open road when the weather turns. 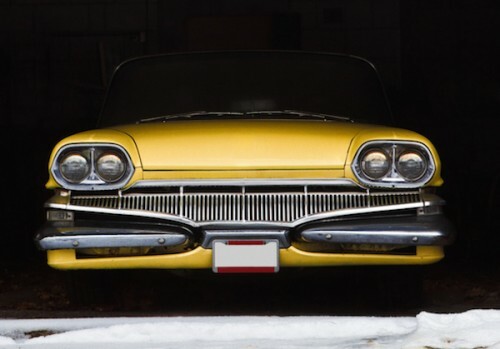 We’ve included a number of storage tips below to make sure your car has a trouble free winter slumber and is in tip-top shape when it comes time to take it out of storage. • Find a dry, dark location to store your vehicle. Concrete floors are best. 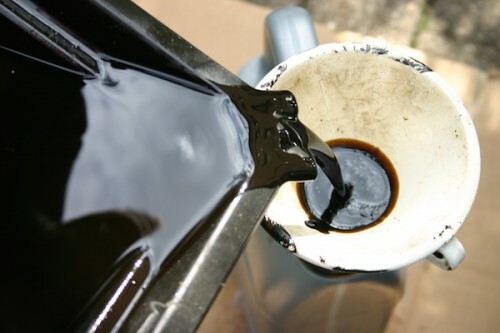 • To prevent excess air in the tank from condensing and causing potential issues, fill the fuel tank with a fresh tank of fuel and add fuel stabilizer. • Inflate your tires to 55 PSI to prevent flat spots. Don’t forget to reduce to your recommended pressures when taking your car out of storage. 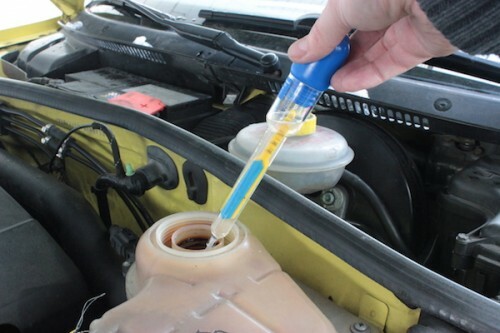 • In cold climates, like here in Minnesota, it’s important to have your antifreeze checked to confirm it can withstand our chilly temperatures. • DO NOT engage the parking brake. 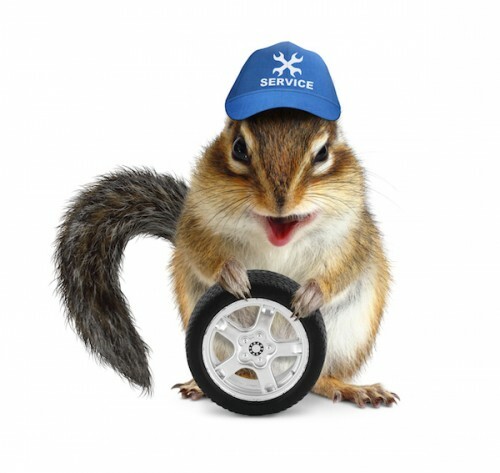 • Rodents in an unattended car can cause serious problems to upholstery, wiring and hoses. To prevent unwanted visitors from making a home in your car, put steel wool in your exhaust pipes. Consider taking proactive rodent control measures in the area adjacent to your car. Print article This entry was posted by Ben Robertaccio on September 22, 2017 at 3:31 pm, and is filed under Car Care Tips. Follow any responses to this post through RSS 2.0. You can leave a response or trackback from your own site. Public court records cleveland ohio, http://arrest-lookup.stream/ criminal background check form texas.